FREE ENTRY plus free Teacher Pack and special discounts! 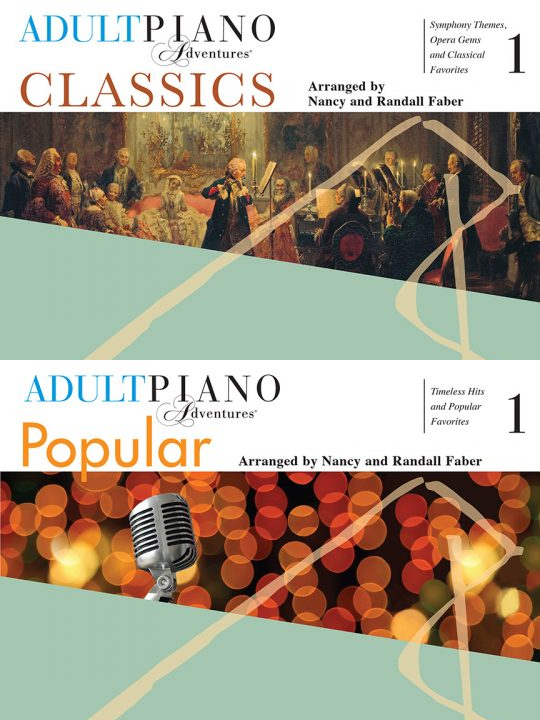 Discover the fresh new look of Adult Piano Adventures with online support, and a new supplementary repertoire library. The redesigned course enables adult beginners to play music for pleasure while developing musical understanding. 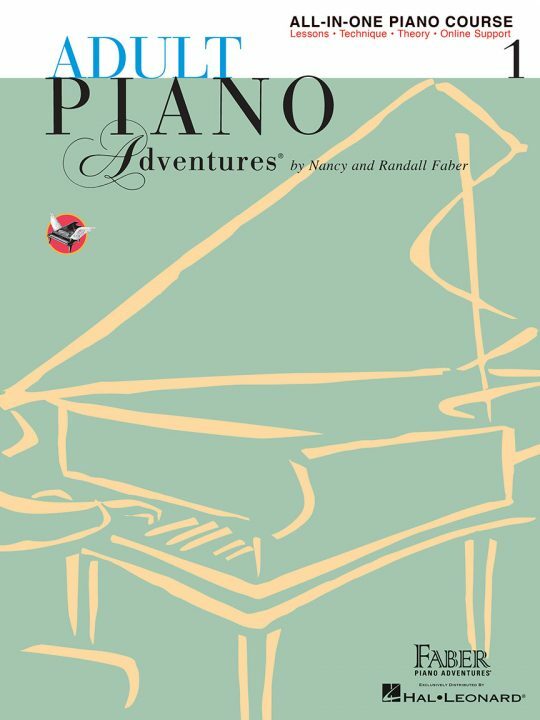 Join Piano Adventures clinician Philippa Topham as she guides you through the Adult Piano Adventures All-in-One Course book. This comprehensive overview will cover the teaching of music notation, chord playing, rhythm, harmony, and musical form, all through engaging music. Philippa Topham studied as a concert pianist with Colin Horsley and Renna Kellaway at The Royal Northern College of Music, where she was awarded a scholarship and several prizes. She took part in masterclasses with Vlado Perlemuter, Tamás Vásáry and Sir William Glock. Philippa has performed as a solo pianist, concerto soloist, chamber musician and accompanist throughout the UK, Holland and the Middle East. 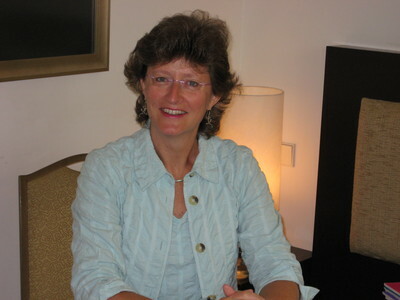 She received her post-graduate Certificate in Education from Manchester University, and was a member of the Professional Development Panel for ABRSM. Professional activities include adjudicating, presenting seminars, leading singing sessions with dementia patients, and mentoring teachers for Diplomas. She has a thriving piano studio in Dorset as well as a busy performance schedule as an accompanist. Philippa discusses her love of music and teaching in this interview for the Piano Adventures blog!